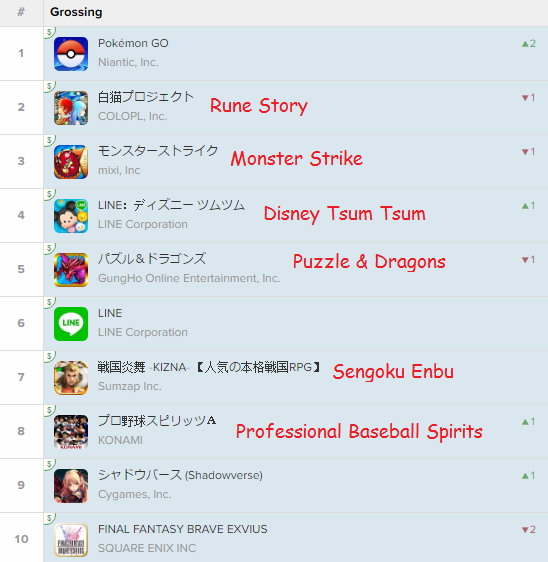 Pokemon GO just released in Japan, and has already managed to skyrocket to the top of the charts. The game is already at the top grossing position on iOS. In Japan, the mobile market can be lucrative, so this is great news for all parties involved.